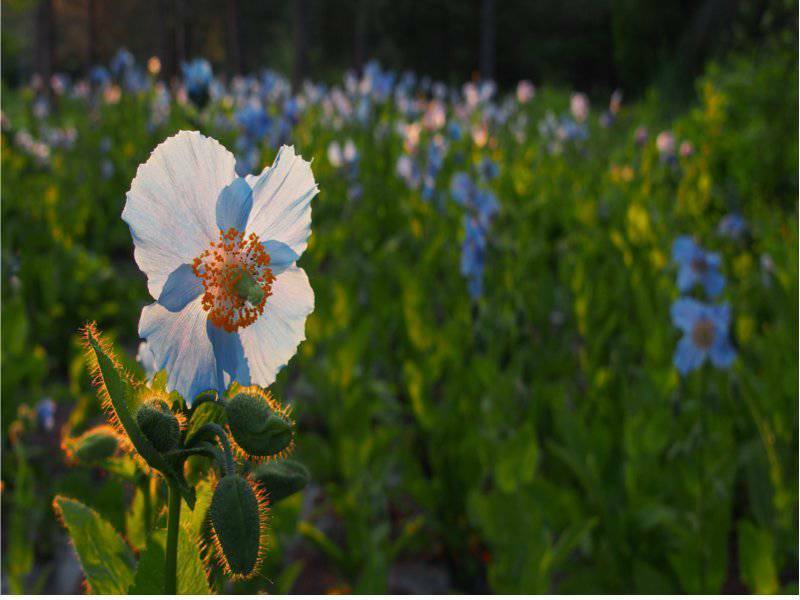 The Reford Gardens/Jardins de Métis are recognized as one of Canada's outstanding horticultural attractions. They were created between 1926 and 1958 by an avid gardener, Elsie Reford. 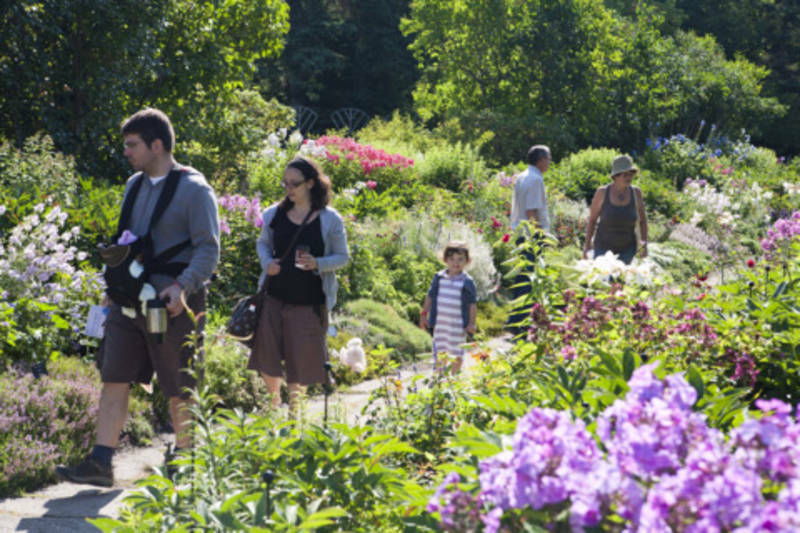 Visitors can admire the splendours of some 3,000 varieties of native and exotic plants. 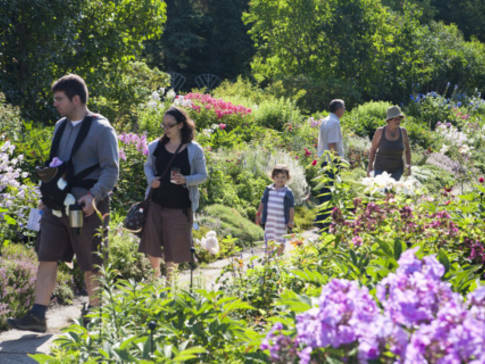 Every year, the Gardens host the International Garden Festival.